A nice high end So-Soft dense thick quality carpet. 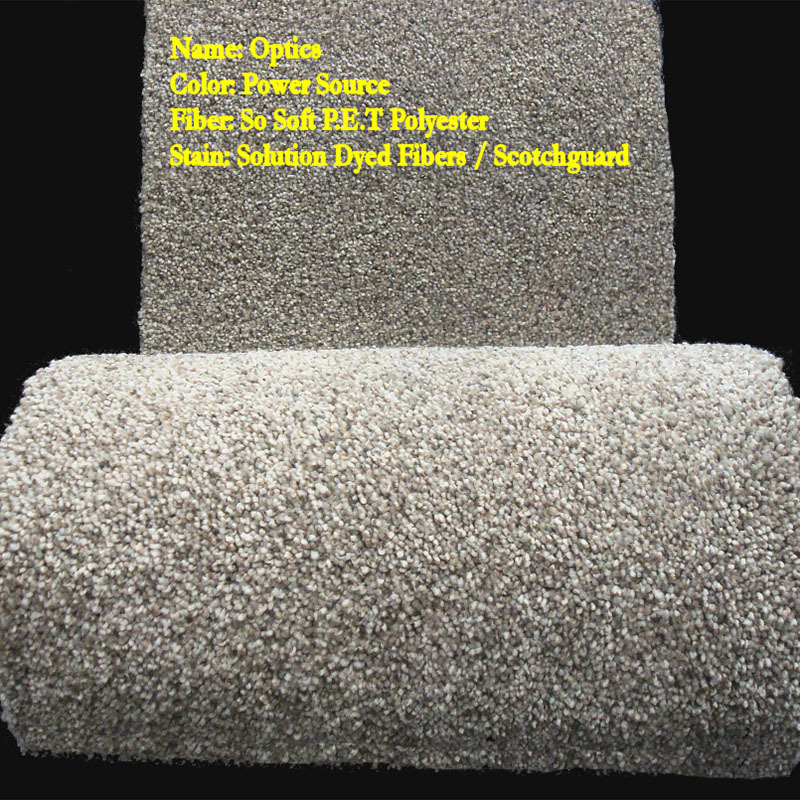 This carpet does not shed and is made of premium Solution Dyed Polyester Fibers designed to hold up in high traffic homes and also provide the highest level of stain resistance. Solution Dyed Fibers will not even discolor from Bleach and are also known as Pet & Kid proof carpet. Approx 70 oz face weight carpet. Solution Dyed Fibers - Will not stain or discolor. Even Bleach resistant! !